This is one of my own New Years Resolutions where every Wednesday I will share some LIFE UNSTUCK HACKS that I hope will increase your faith; inspire your journey and improve your life in some small way! Like every blog post I write, this is meant to be a gift to my readers. On Wonderful Wednesday I will share some of my own Life Unstuck ideas and leave the links for your shopping* ease! I would love to hear your ideas in the comments! I have been traveling a bit for the holidays and have just arrived home. The calendar has turned and we usher in another year: new beginnings, fresh opportunities, and endless possibilities. Normally the week between Christmas and the New Year is the time I use for closing one year and opening another. I absolutely love this ritual and always find it filled with hope and fresh promises. For me, and I’ll bet for you–it’s a great time to evaluate what went right (or not) last year, consider the things I’d like to accomplish next year and plan for the possibilities and adventures of life. Of course, only God has the ULTIMATE plan but I can join Him by gathering my hopes and dreams and laying them out as He inspires me! The mind of (woman) plans (her) way, But the LORD directs (her) steps. Here are just a few of the planning tools that have inspired my planning process over the years. I have each one strategically ready in my office right now and am ready to get started. A Vision Board! No need to be super crafty or creative. All you need is a cork board and a dream to pluck those ideas from your head and pin them to your heart (and the cork board). 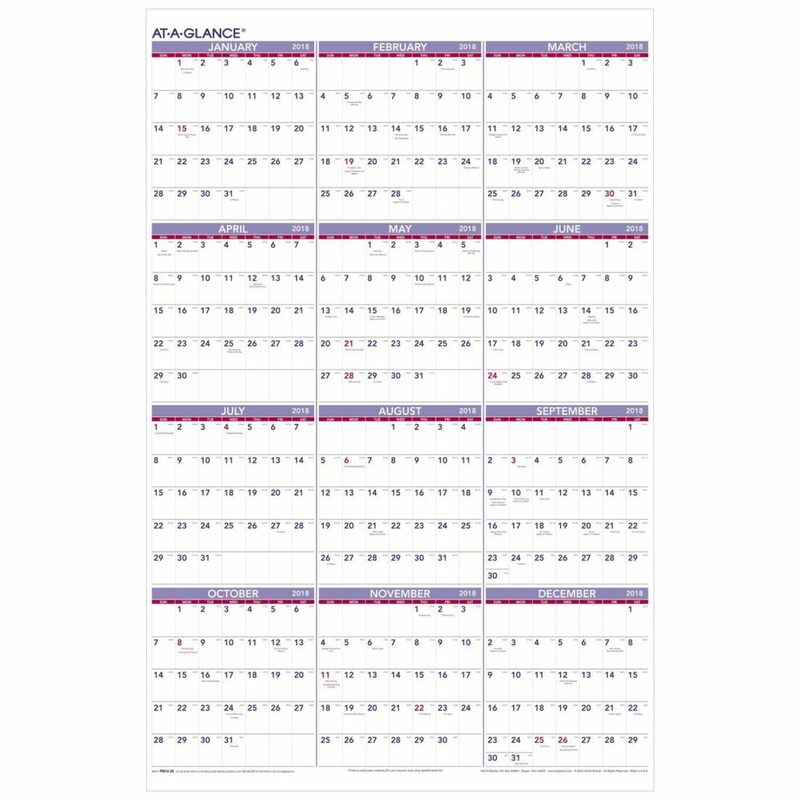 This planning tool is one that I have used many times before and encourage anyone to try it at least once. Both empowering and motivating, vision boarding breathes life into the dreams that, if ignored, go unrealized. Pinterest is a fabulous source of information and ideas. 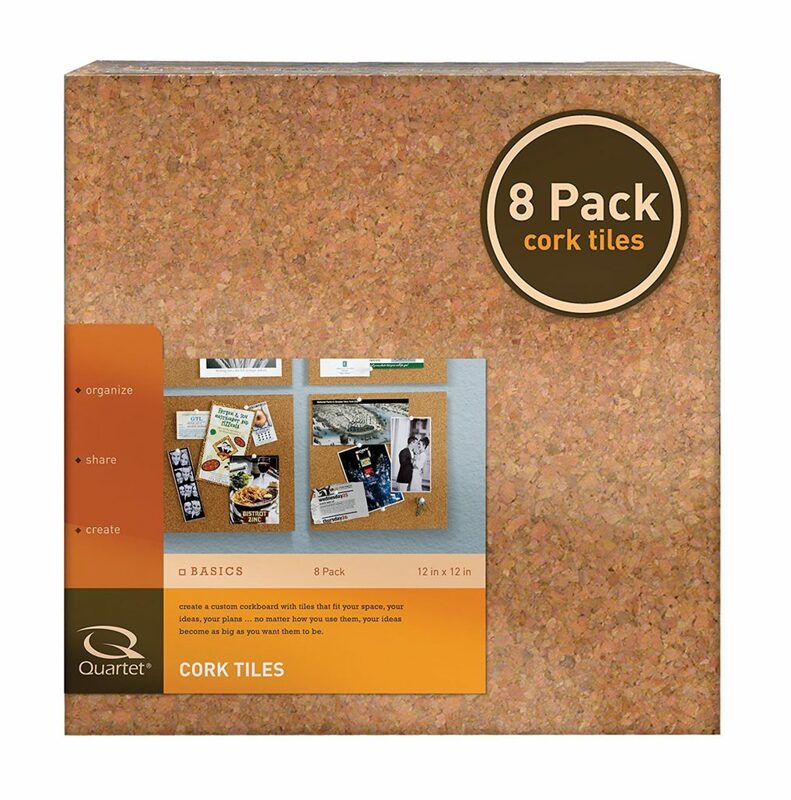 I LOVE Cork Tiles! I can make my board as big or small as I need to work with! A One Year Calendar whiteboard! What I love about the whiteboard calendar is the “at a glance” aspect of it. I have lots of travel for speaking already on my 2018 calendar. I also jot family events and notes for myself, project deadlines and birthday reminders. It’s a tangible way to set goals and stay focused. With so many to choose from on Amazon, you’ll certainly be able to find one that fits your needs. Here is what I chose for this year. 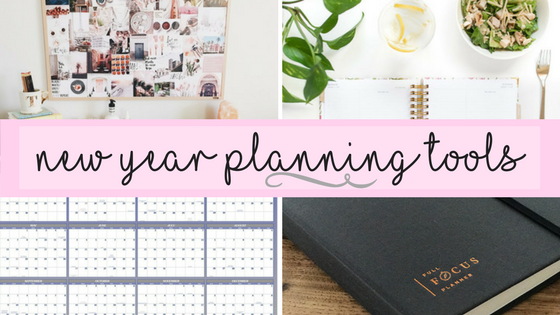 She Plans – To Do List Planner! by Ashley Staum offers varying options for self-planning: Daily, Weekly, Monthly, Networking. 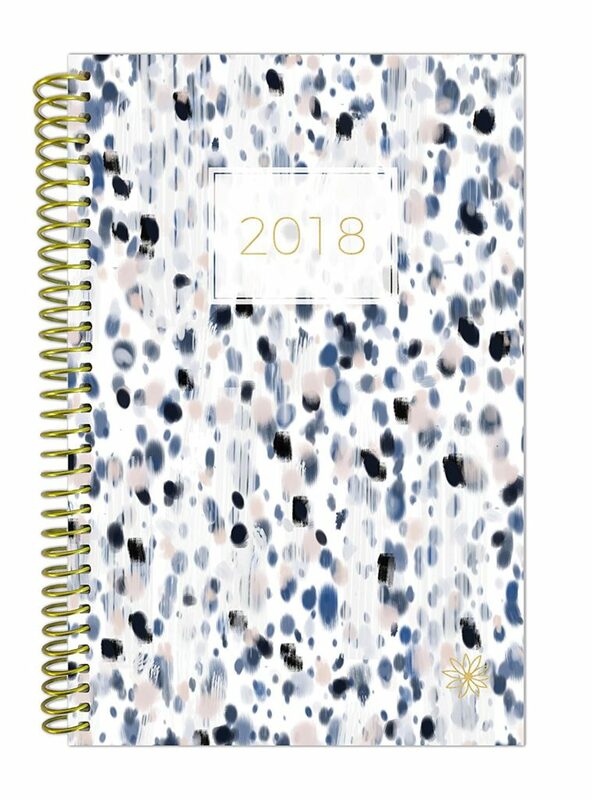 I have used this pretty planner for the past 3 years. It sits open on my desk and is the perfect partner for our daily QUEST of listening to what God is drawing out of us and chasing down His plan and our dreams. So, here we go 2018! I’m coming for you!! A Month of Mondays: A Weekly Theme Drive Devotional for you to use, should you choose, as a prayer and Bible reading prompt all week long. Wonderful Wednesday: A simple “UNSTUCK Life Hack” offering INSPIRATION for living your LIFE UNSTUCK! Peace with Your Past; Purpose in Your Present and Passion for Your Future! FREE FRIDAY! A weekly giveaway for someone who has joined me during the week via comments. It’s on my calendar, how about yours?! Don’t forget to leave your own new years planning ideas below! *Just a note: On occasion, I share products, books, and events from my blog page. Those items are not always but sometimes might be linked to Amazon or other affiliate links that pay a royalty for sharing. This is not my primary purpose but I wanted you to know that it does occasionally occur. Thank you. Previous Post: « Merry Christmas Friends! Hi Pat…I am going to love taking a look at your “Wonderful Wednesday” blogs. Thank you for your planning tool suggestions. In light of my being a part of Passion Quest 2018…I want to try the Vision Board. I love what you said about the fact that it “breathes life into dreams that if ignored go unrealized.” My dreams have been ignored and unrealized for far too long. I am excited to get that started and see what I come up with. Eileen, I am excited to have you join me for PASSION QUEST!! I agree–THIS is your year!! I like simple approaches. I really like things that I can see and follow over time. These are great ideas! Don’t you just LOVE those unexpected–FREE DAYS!